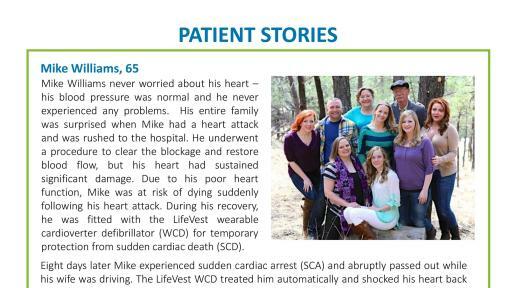 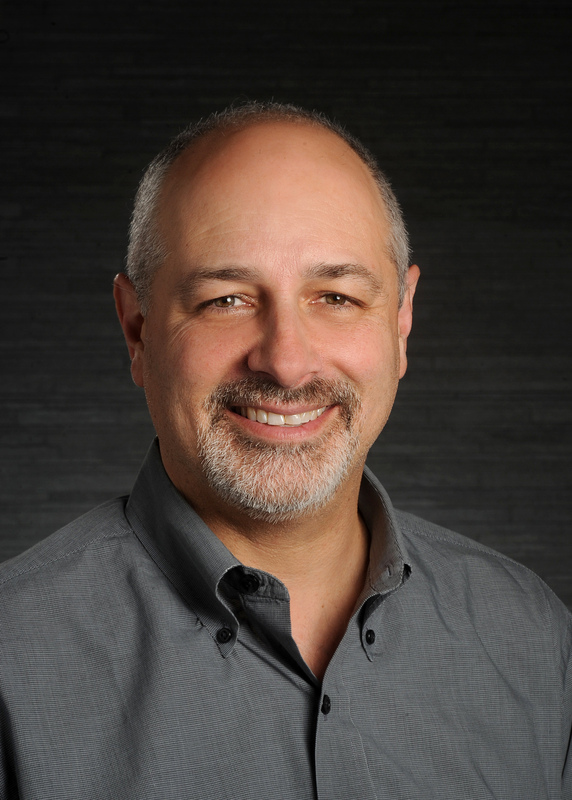 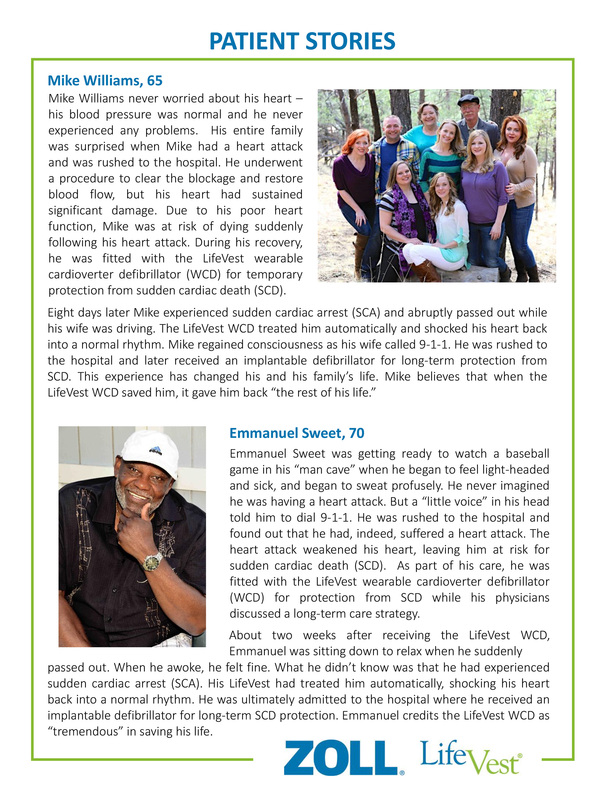 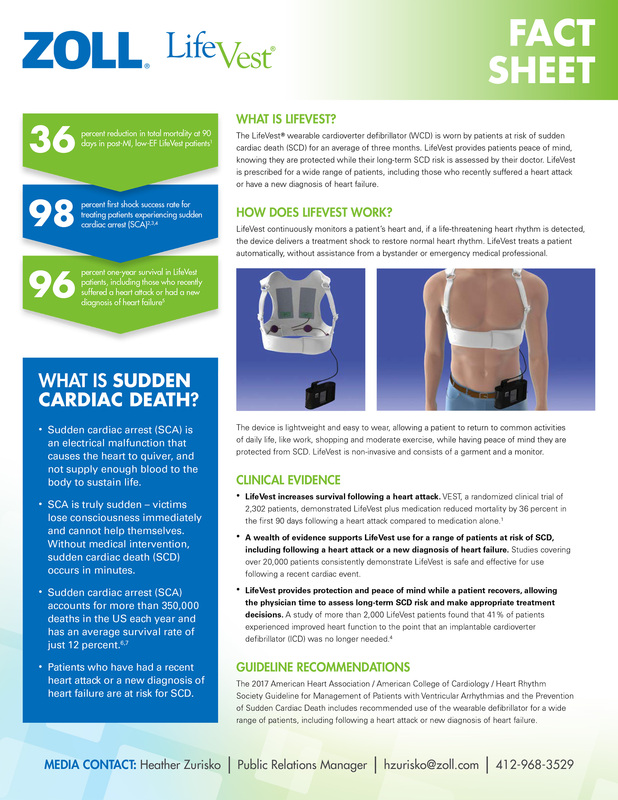 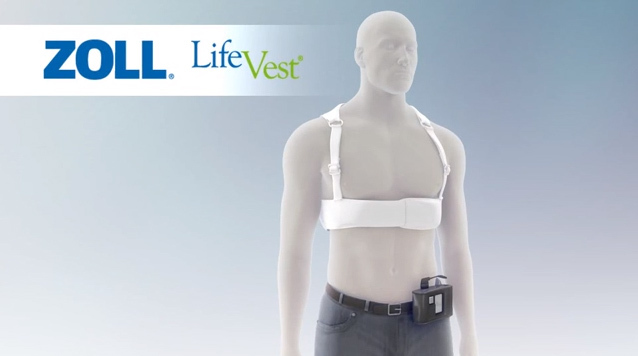 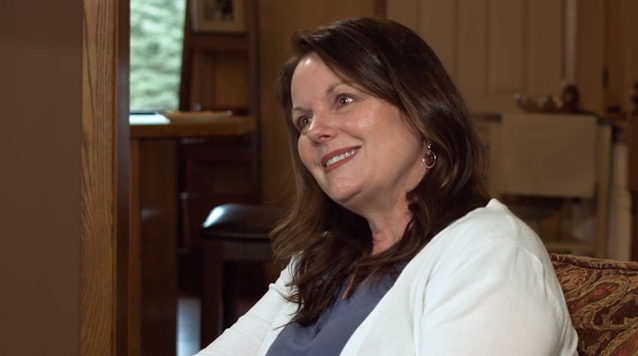 March 10, 2018—Chelmsford, Mass.—ZOLL® Medical Corporation, an Asahi Kasei Group Company that manufactures medical devices and related software solutions, announced today the results from the “Vest Prevention of Early Sudden Death Trial (VEST).” The study demonstrated that use of the LifeVest® wearable cardioverter defibrillator (WCD) reduced total mortality by 36 percent in the first 90 days following a heart attack for patients with a reduced heart function.1 Results were presented as a Late-Breaking Clinical Trial at the American College of Cardiology’s 67th Annual Scientific Session in Orlando, Florida. 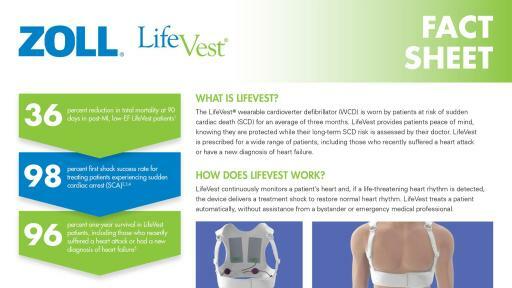 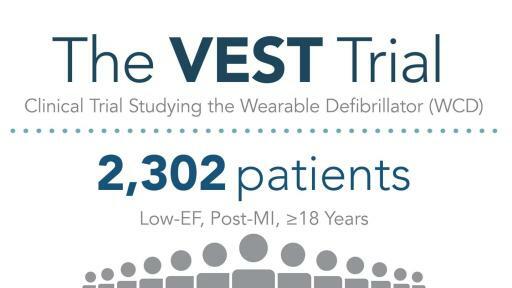 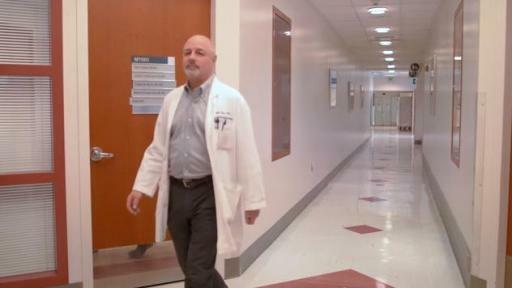 The VEST Trial studied use of the LifeVest WCD for patients who had recently suffered a heart attack (clinically known as a myocardial infarction or “MI”) and had a reduced heart function (defined as a low-ejection fraction or “EF” of 35 percent or less). 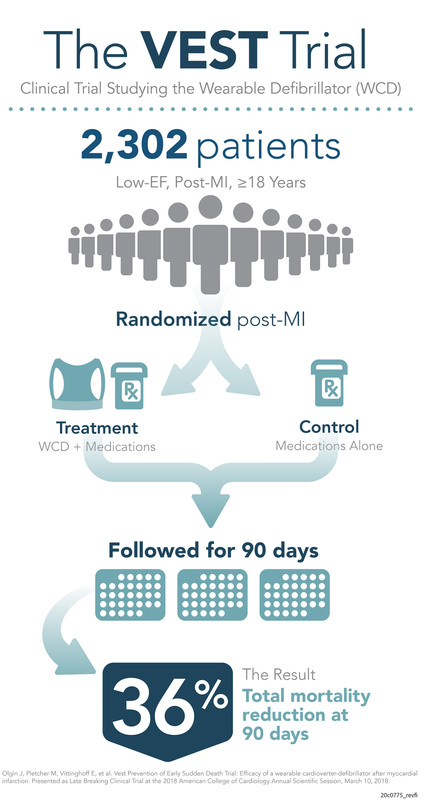 The trial enrolled 2,302 adult low-EF, post-MI patients, with or without revascularization (such as a stent placement or bypass procedure) across 108 trial sites in four countries. 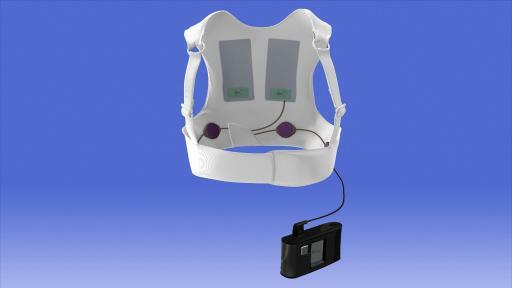 Patients were randomized to receive the LifeVest WCD and guideline directed medical therapy (GDMT) or GDMT alone for 90 days. 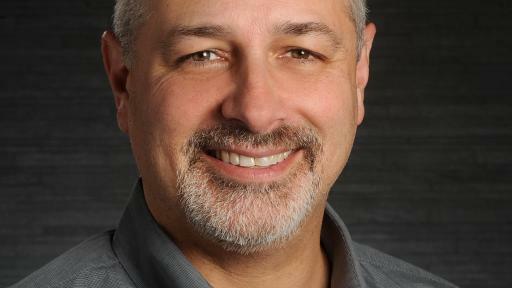 11Olgin J, Pletcher M, Vittinghoff, E. et al. Vest Prevention of Early Sudden Death Trial: Efficacy of a Wearable Cardioverter-Defibrillator after Myocardial Infarction. 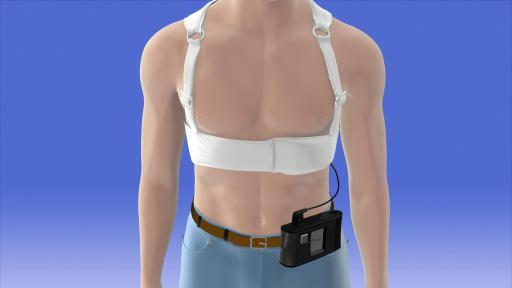 Presented as Late Breaking Clinical Trial at the 2018 American College of Cardiology Annual Scientific Session, March 10, 2018.